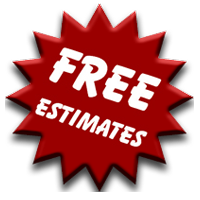 Stump Busters Tree Service employees are experts in full service tree removal. tree trimming or stump removal job done right. Enormous trees that have grown passed their limitations may pose a hazard on its perimeter. Unkempt trees pose a danger of falling on your home. Hazardous weather conditions cause extreme conditions when mixed with old, forgotten trees. 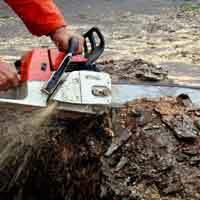 Contact Stump Busters Today. Protect the safety of your home and family.